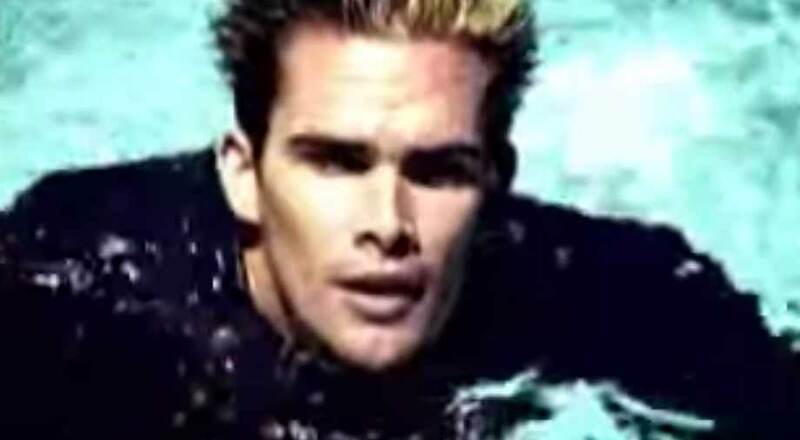 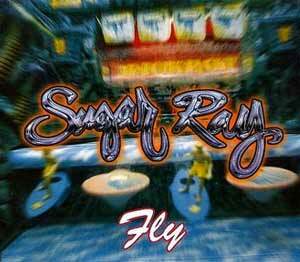 “Fly” was released as the lead single from Sugar Ray’s second studio album, “Floored”. 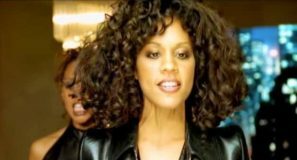 The song appears on the album in two versions: the longer version features Jamaican reggae deejay Super Cat (William Anthony Maragh). 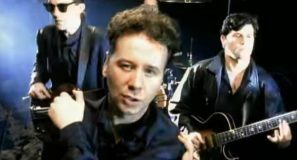 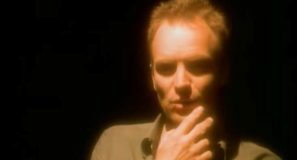 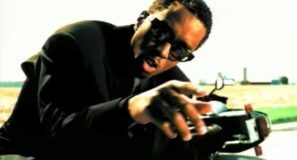 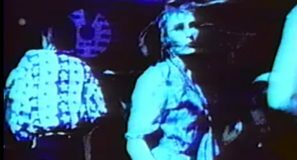 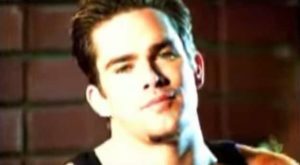 The single was released in June 1997 topping the singles chart in Canada and Billboard’s Hot 100 Airplay, Mainstream Top 40 and Modern Rock Tracks charts.